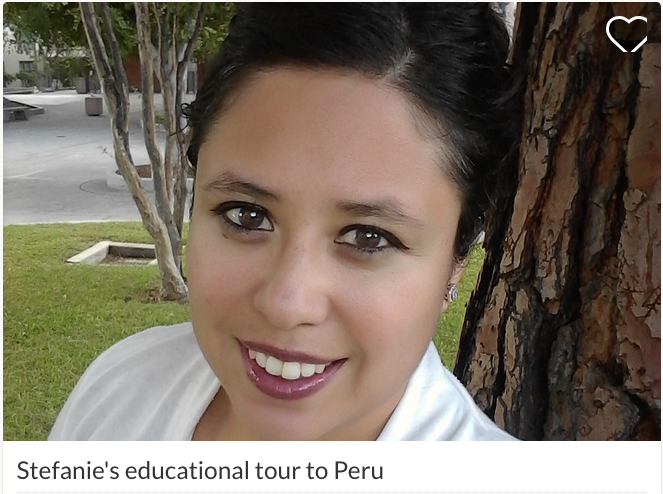 Here is a landing page that will take you to the gofundme pages that individual students are using to raise funds for their travels with Forgotten Lives of Latin America. Your generosity to college students is much appreciated! Here we build bridges and help provide our students with an unforgettable education.